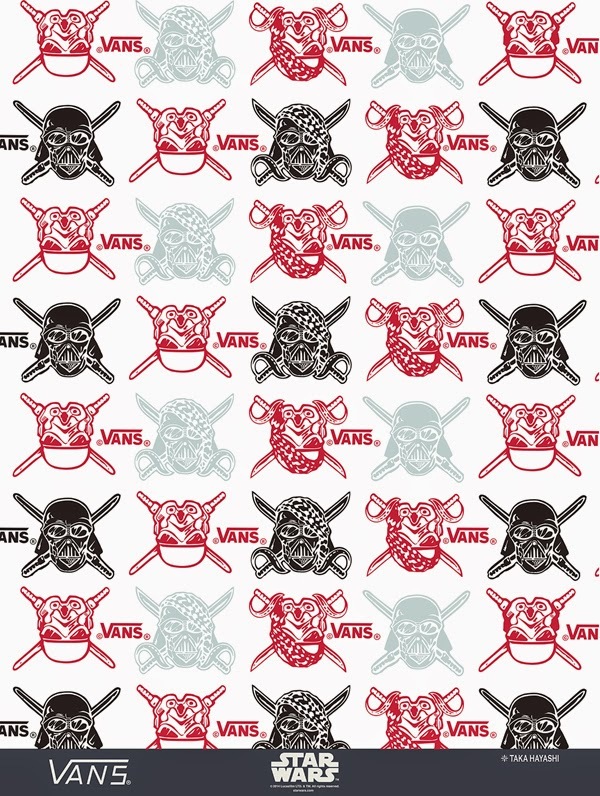 Angry Koala Gear: Vans x Star Wars Exclusive Posters and Signings at San Diego Comic Con! 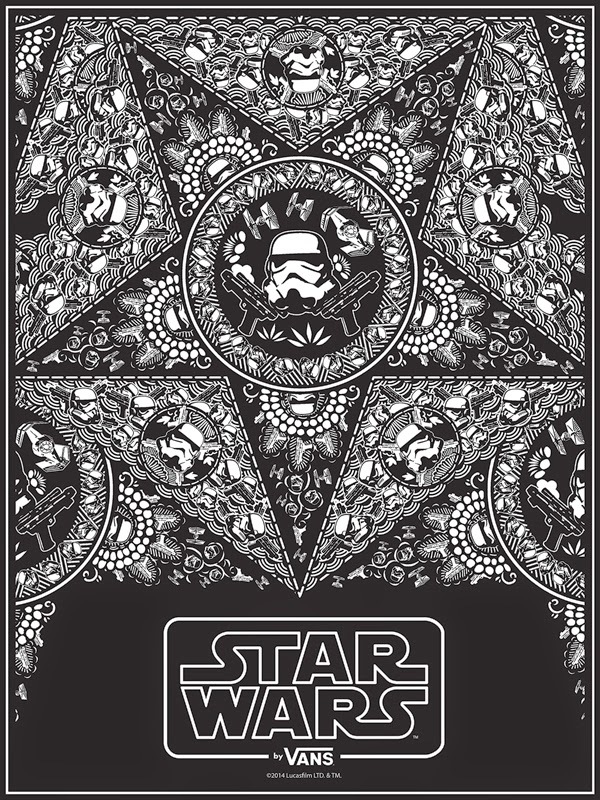 Vans x Star Wars Exclusive Posters and Signings at San Diego Comic Con! We have attended San Diego Comic Con since the mid 90's and we have seen it grow tremendously from taking over the whole convention center to taking over the Gaslamp District. Throughout these years we have seen Hollywood take over with bringing the news of all the big Summer movies to be released the following year or even further. The increase of comic companies has grown and the toy industry and game industry has joined in as well. We definitely enjoyed seeing how big San Diego Comic Con has become and love seeing new companies joining in on the fun. We are huge Star Wars fans and are getting "geared" up for Episode VII and hoped to have some news this year at SDCC, but we have learned there will not be too much announced if at all. The Star Wars presence is always strong at Comic Con and it will remain just as strong on Star Wars Day on Friday, June 25th. Vans is joining in on the fun this year, yes that very Vans company that makes the famous shoes with their motto, "Off the Wall". 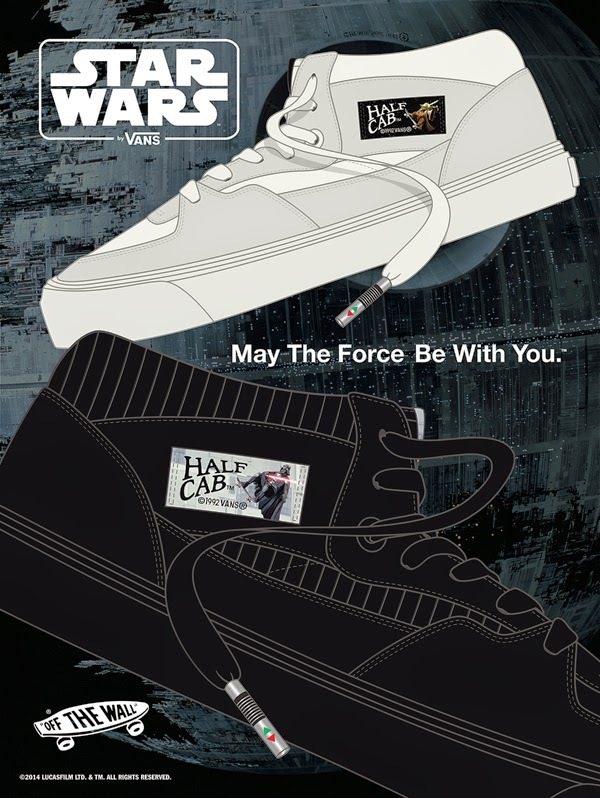 This year Vans x Star Wars teamed up to create a great shoe line that we have loved so far. 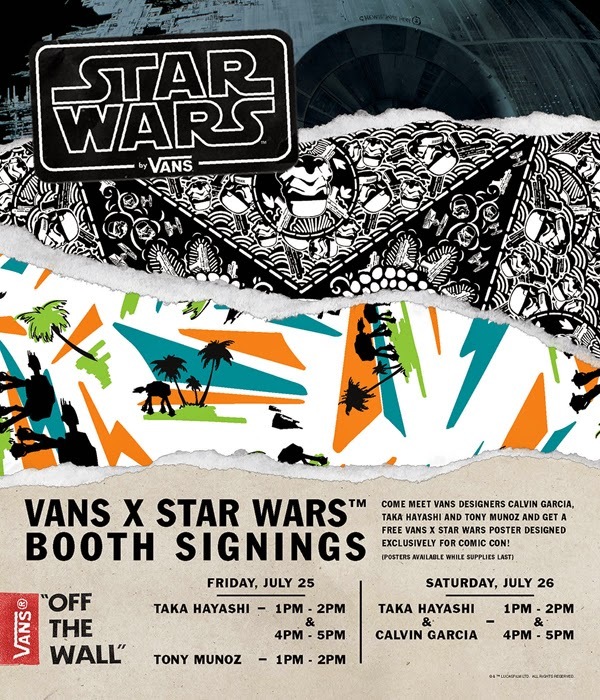 Vans has announced that there will be a couple of signings of designers who created Star Wars shoes and special exclusive Vans x Star Wars posters. If you are not familiar of the Vans x Star Wars series, we have shared a couple posts for the super limited edition Vans DQM x Star Wars release and the Vans x Star Wars regular release. 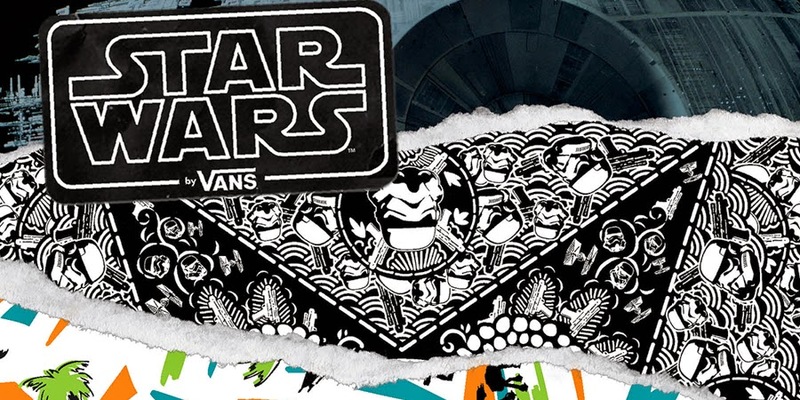 This season, Vans took off for a galaxy far, far away to launch the Vans x Star Wars™ collection for fall 2014. The collaboration brought the best of both worlds, with vintage Vans prints infused with iconic Star Wars™ artwork. 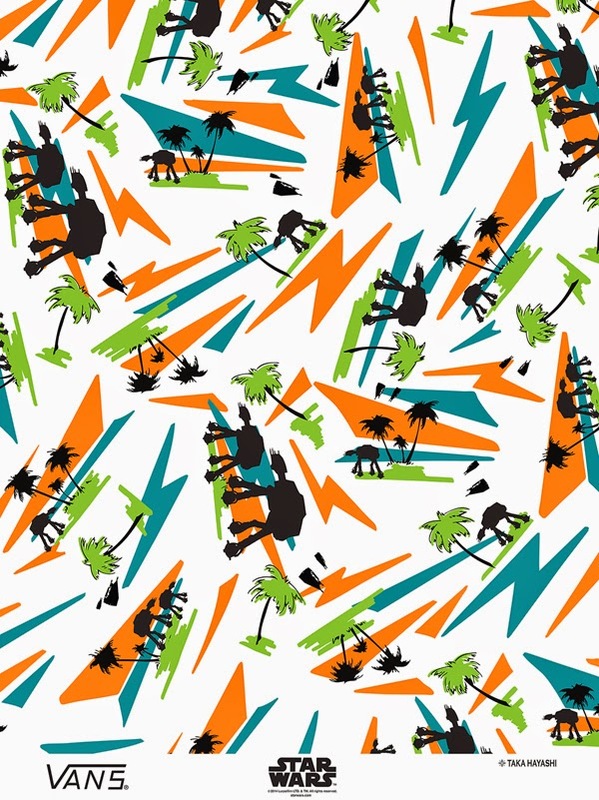 To celebrate the successful project and to thank fans for their support, Vans will release these unique prints as limited edition posters exclusively at Comic-Con San Diego. Join Vans in the Lucasfilm Pavilion at booth #2913-V on Friday, July 25 and Saturday, July 26for a special signing with Vans x Star Wars™ designers. Vans designers Taka Hayashi, Calvin Garcia and Tony Munoz will be on hand for this event. See flier for specific times. Check out the fall 2014 Vans x Star Wars™ collection at www.vans.com/starwars and prepare yourself for Vans x Star Wars™ round two coming this holiday season. May the Force be with you.